Remo introduces a brand new product ! 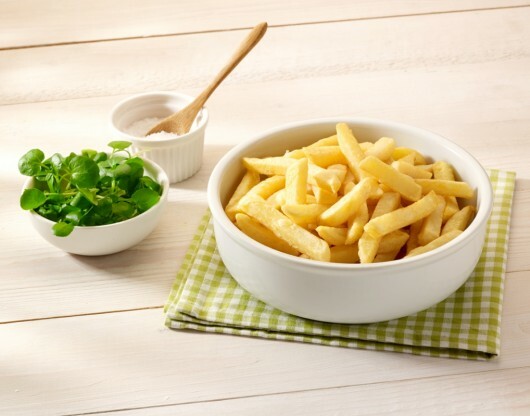 Choose between raw freshly cut French fries or Remo-Frit+ fries. 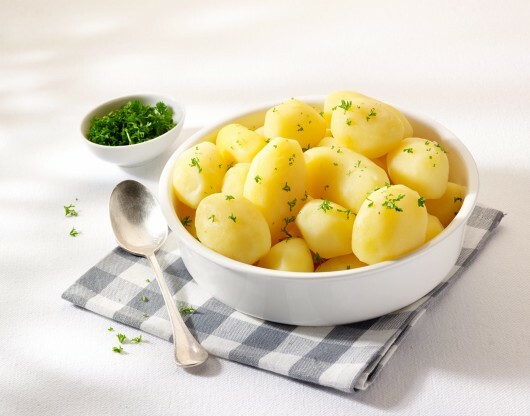 Also discover a wide range of whole and cut slightly pre-cooked or 100% cooked potatoes (also Organic quality) and the Remo Specialties. All products without preservatives and a shelf life between 5 and 60 days. All products are traceable from the field. These are the certainties Remo offers to you. Enjoy! 10 reasons to go for Remo! 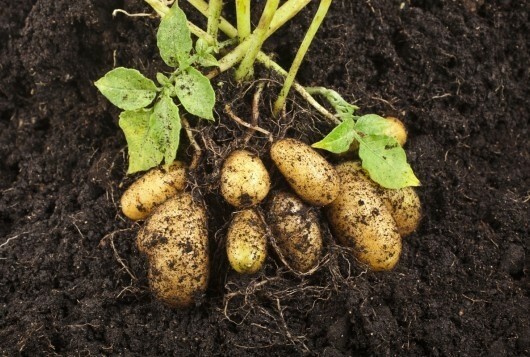 You can grow, peel, cut and process potatoes. 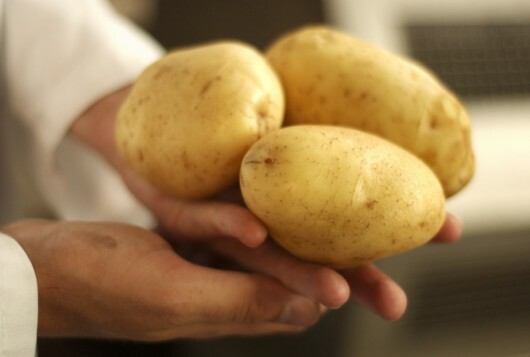 Or you can grow, peel, cut and process potatoes like you would for yourself in your home. The Van Remoortel family has made it a point of honour since 1989. 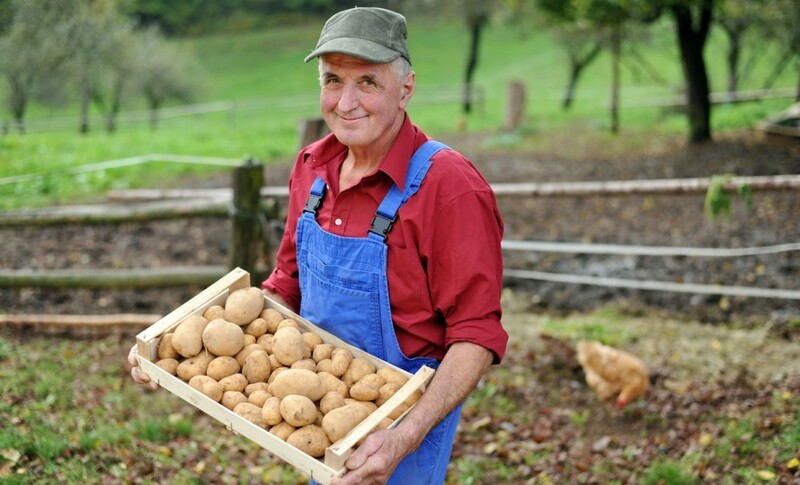 Because they started out as a farmer's business the Van Remoortel family knows everything about potatoes. 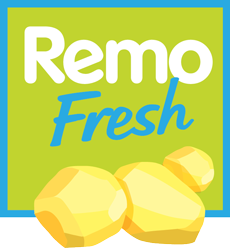 Remo still has its own potato fields, its own potato cultivation, own storage warehouses, etc. today. 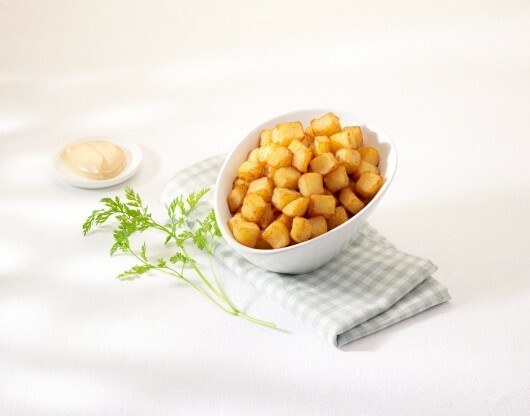 It allows Remo to stay tuned to the full potato process, and not only to the potato processing process. 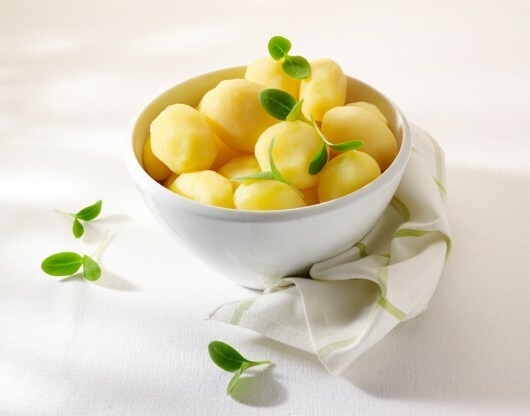 Being a versatile product potatoes are part of our dietary habits in many different ways. 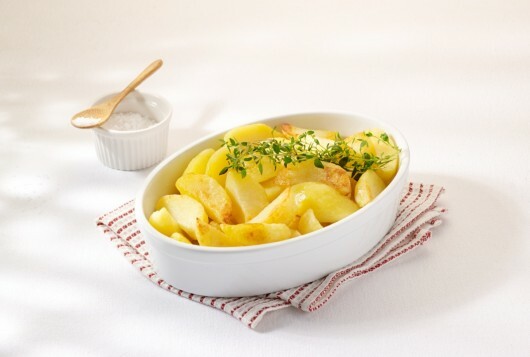 Remo offers you a wide range of products and the right potato to match each of your recipes. 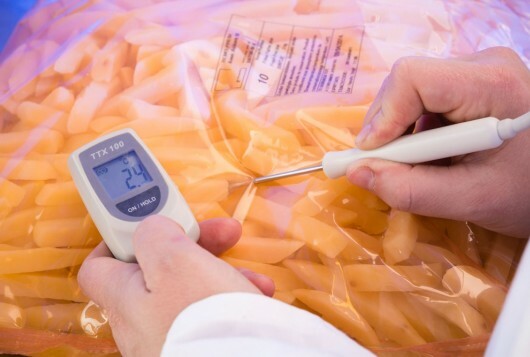 Remo's top priority is guaranteed monitoring and follow-up of the food safety of its products. That is why Remo absolutely wanted to obtain the strict BRC certificate. Remo makes sure that inspections are carried out at regular times by independent inspection bodies. Remo listens to your wishes. Due to a flexible and ultra-modern production plant we are able to process certain customised orders. Remo follows and is sometimes ahead of the technical innovations in the sector. 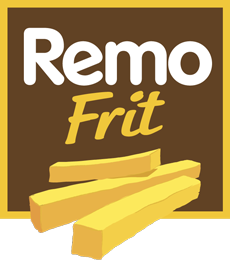 That is why, years ago, Remo was the first one to introduce French fries without preservatives. 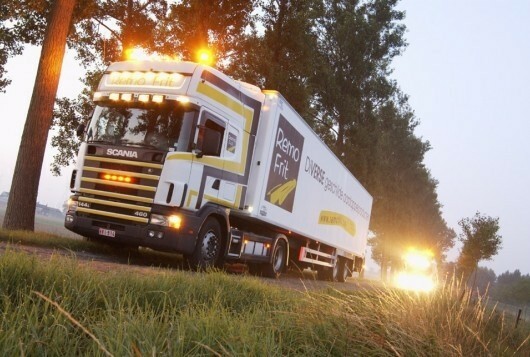 Remo has at least one distribution centre in each province and delivers products with its own lorries in Belgium. A Remo product is always available nearby. 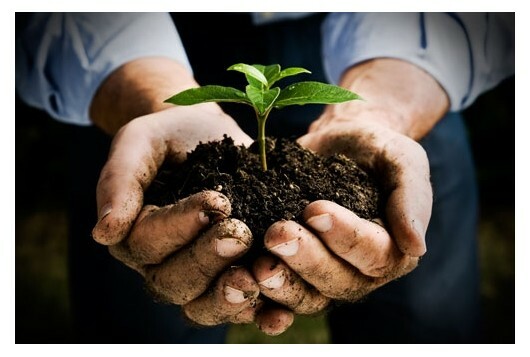 Since its foundation in 1989 Remo has been paying attention to the environment. Remo is fully self-sufficient when it comes to energy production. Remo wants to continuously improve the products and services. So, let us know what you think and what you expect from us.Do you have a question, a remark, an idea? 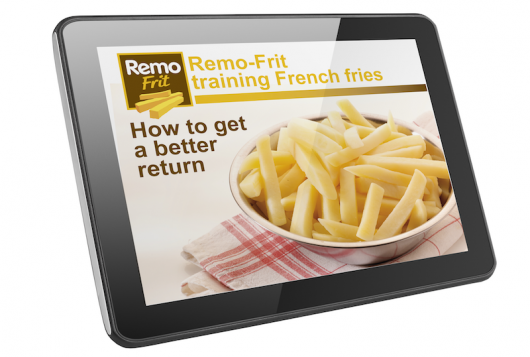 You want to attend the quick training to get the most out of your Remo products in terms of quality and return? Contact us for more info. 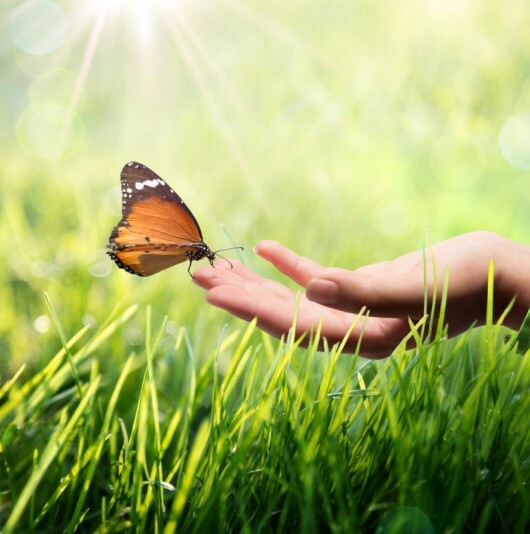 Sustainability as a first requirement. 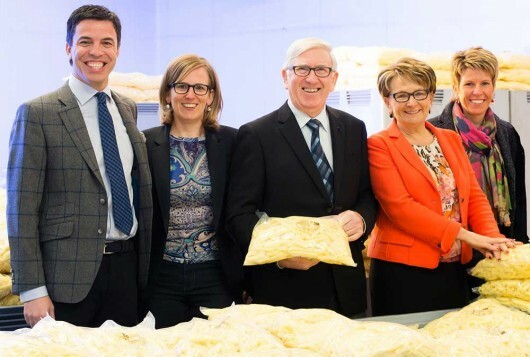 Sustainability is part of processing natural products. 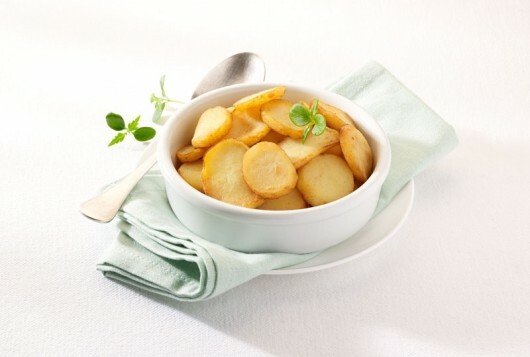 And because Remo is all about potatoes, sustainability is our top priority!